To be a successful blogger takes laser focus and super organization. Running a successful blog takes careful planning and ample promotion. Throw in sponsorships, affiliates, optins, mailing lists, guest posts, tracking stats, giveaways, creative aspects, social media and blogging is a full time business! With so many balls in the air, it can often be hard to keep track of everything and stay organized. That is why the folks at Designer Blogs have painstakingly worked to design the most comprehensive blog planner kit out there. 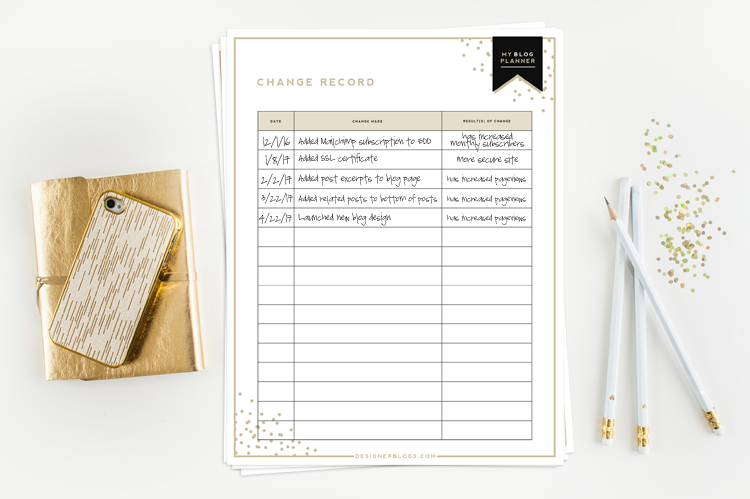 These printable blog planners from Designer Blogs are made to help you organize your blogging life! And best of all they’re FREE! FYI these are not just for bloggers. 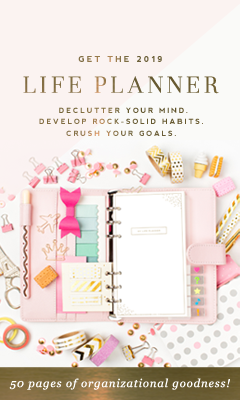 They also have beautiful life planners which make great gifts for all the special people in your life who love to stay organized. 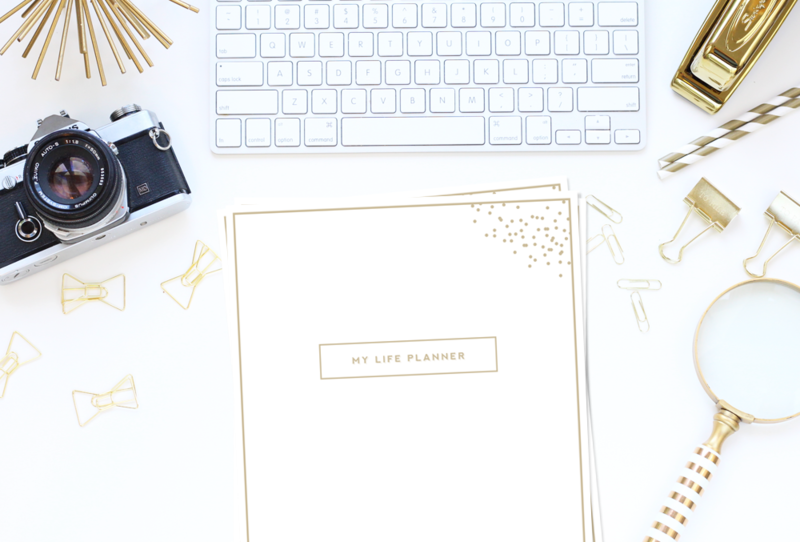 This blog planner has been downloaded by over 68,000 bloggers and is the most popular, well-utilized blog planner out there. If you want to increase your blog income and drive traffic to your blog you need to stay on top of your game. 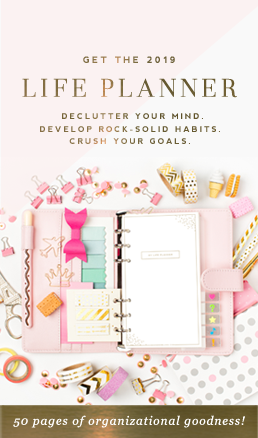 The pages in the full planner will help brainstorm post ideas, plan weekly posts, set yearly and monthly goals, track yearly and monthly stats, keep track of affiliates, social media posts, newsletter & email campaigns, finances, username and passwords, giveaways, etc. 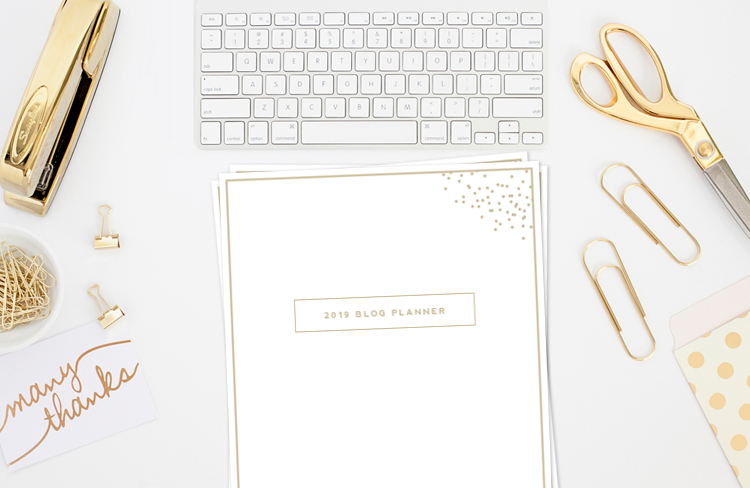 The Ultimate Blog Planner is key to your blogging organization and blogging success! And again, the best part is that these blog planners are totally FREE! 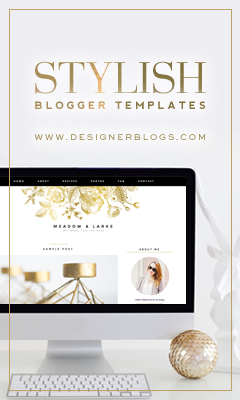 ***You can also purchase the extension pack for the Ultimate Blog Planner for just $10 and get 24 additional pages! 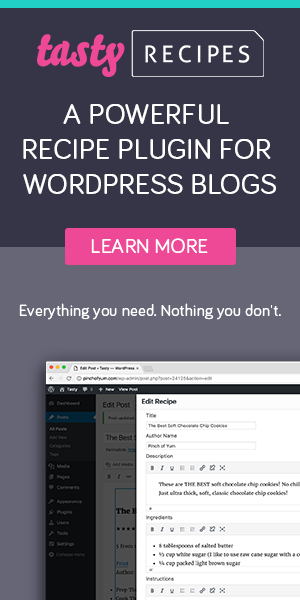 Don’t have a blog yet? 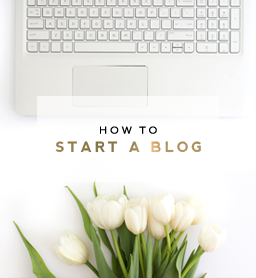 Check out my guide on how to start a profitable blog in 5 simple steps! Sign up for the top traffic driving resources for your website and super tips on how to make a full time living online today!